Following the recent release of his album, Aura, Ozuna is scheduled to perform at The Forum come this November. The Aura Tour will be making two stops at The Forum, one show on Friday November 2nd and another on Wednesday November 21st. Tickets for the Wednesday show are going to start at $65 and can range up to $256 for preferred seating. The event is available to all ages, with doors opening at 7:00 PM and the show beginning at 8:00 PM. Juan Carlos Ozuna Rosado, known as Ozuna, is a reggaeton and latin trap singer from Puerto Rico. The young artist already has a large amount of hits under his belt including, Si No Te Quiere, No Quiere Enamorarse, Tu Foto, El Farsante, Síguelo Bailando, and La Modelo. He also was several iconic collaborations on tracks like Bad Bunny’s Diles, Daddy Yankee’s La Rompe Corazones, Wisin’s Escápate Conmigo, Romeo Santos’s Sobredosis, and the remixed version of Te Boté. In 2017, he won the award for Hot Latin Song of the Year at the Billboard Latin Music Awards. This year he’s won awards for Top Latin Artist and Top Latin Album at the Billboard Music Awards. His recent record, Aura, has performed well and even peaked at number one on the U.S. Top Latin Albums for Billboard. 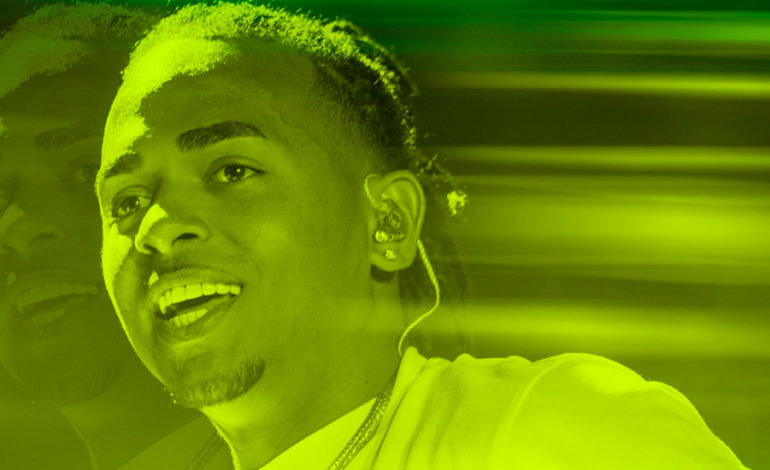 Ozuna is amongst the many successful young Latin artists that are thriving in the industry at the moment. His music continues to please fans and continues to attract new fans worldwide. Check out the link below to purchase tickets for his Aura Tour.